Schotia is the oldest private game-viewing reserve in the Eastern Cape, and of all the available Addo safaris, offers one of the best chances to see lions in the wild. Experience the reserve through The Tooth & Claw: a guided drive in an open-topped vehicle. It begins in the late afternoon, and returns after nightfall. 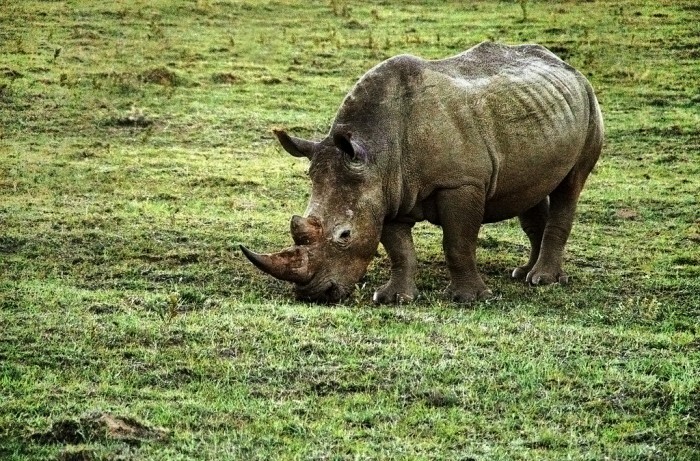 Given that animals are at their most active during the late afternoon and evening, these are the most rewarding times of day for game viewing. This is especially the case with lions, which are generally nocturnal hunters. 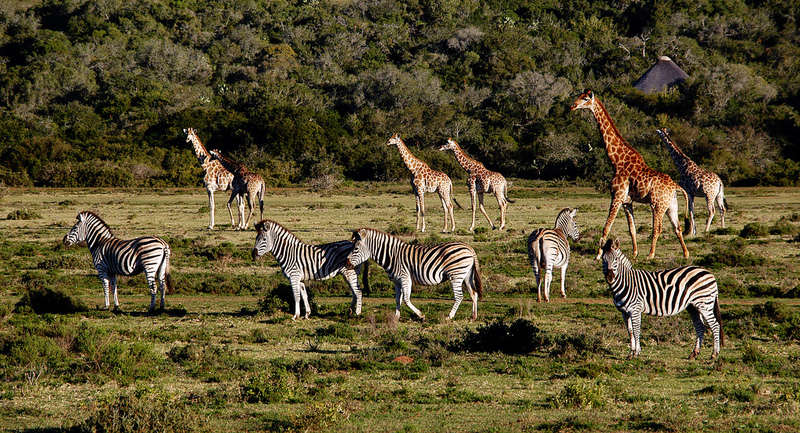 Schotia is also home to Zebra, Wildebeest, Warthog, Jackal, Crocodile, Giraffe and a large variety of Antelope. The drive is followed by a traditional meal served under the stars in a thatched open-air lapa.